For the moment we would like to indulge in an extraordinary experience, something really special. Semi-dark lager color of winter sky just before dusk, that will surprise you with his strength and a smooth, rich flavor. 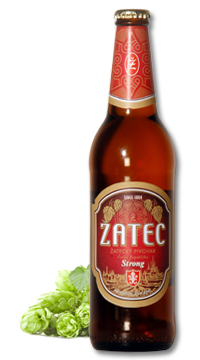 Selecting several species of barley malts and using long maturation, we managed to brew a beer, that you always enjoy.